This post is sponsored by Heidi Swapp. I was selected for this opportunity as a community member of Snap. All content and opinions are my own. If you’ve ever heard of the 5 Love Languages, you’ll know exactly what I mean when I say one of my love languages is gifts. 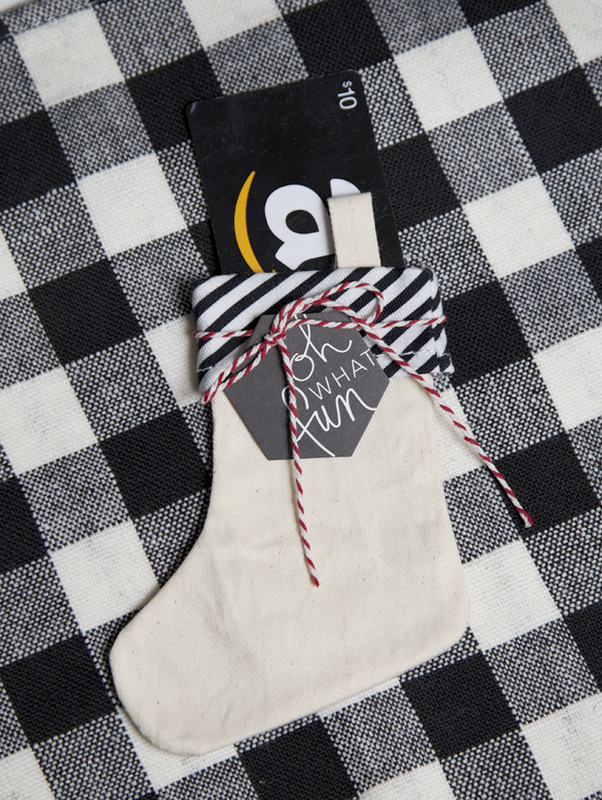 All year long, but especially during the holidays, I love giving little gifts to those I love. 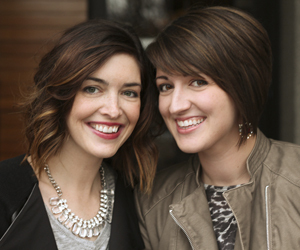 Today I’m jumping up and down about this brand new Holiday line from one of our favorite people – Heidi Swapp. Heidi Swapp has a brand new line this Christmas that you can only find at JoAnn Fabric and Craft Stores. This group of products includes SO many fun pieces. There are cookie/baking items, lots of treat and gift packaging, adorable snowglobe jars and pieces, holiday cards, and more! 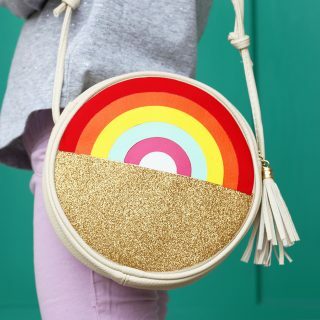 RUN to your local JoAnn or JoAnn.com because this is a limited product and you do NOT want to miss it before it sells out. 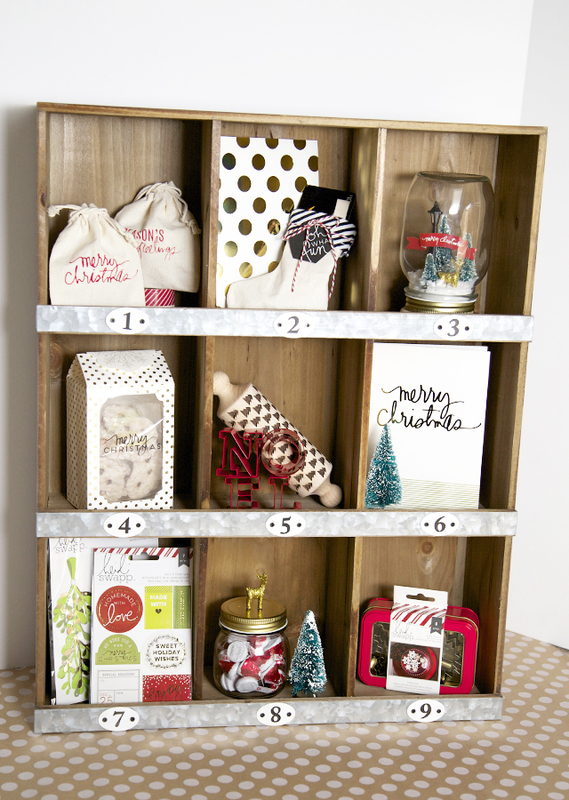 Here are some seriously EASY gift ideas using some of my favorite items from Heidi’s Christmas line. I love to bake during the holidays…but I’m not against using yummy store-bought treats in a pinch! 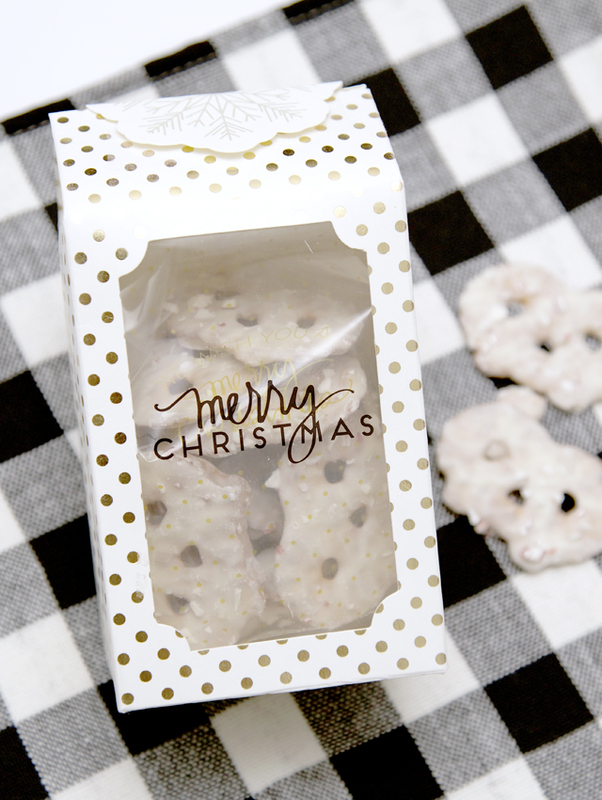 These peppermint white chocolate pretzels get dressed up in minutes with Heidi’s metallic gold polka dot treat boxes. Neighbor gifts DONE! 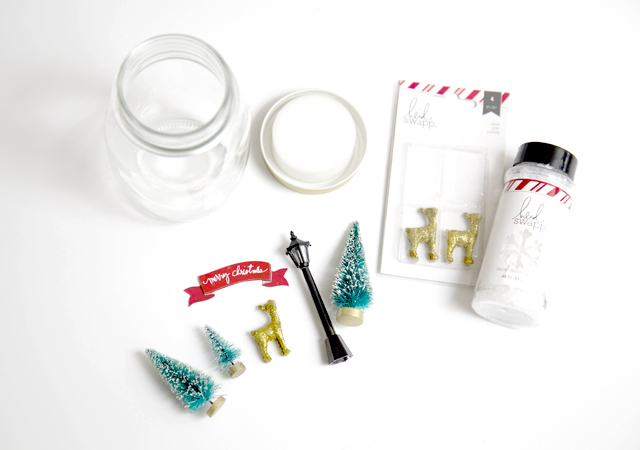 When I first saw these tiny little trees, deer and accessories for a DIY snowglobe, I couldn’t stop saying, “CUTE! 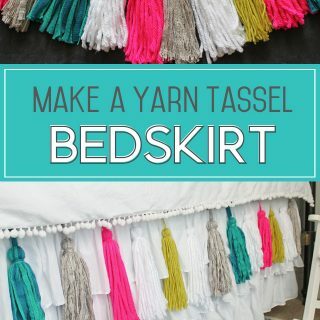 !” They’re miniature and adorable and would be such a fun project for the kids to make for their teachers. Heidi even has two sizes of snowglobe jars that have a brilliant design with a white piece of foam attached under the lid. Then when you make your snowglobe the ground will already be white like snow! You can get everything you need (including the snow!) HERE. I just used hot glue to attach everything to the lid, then added snow to the jar and screwed on the lid. 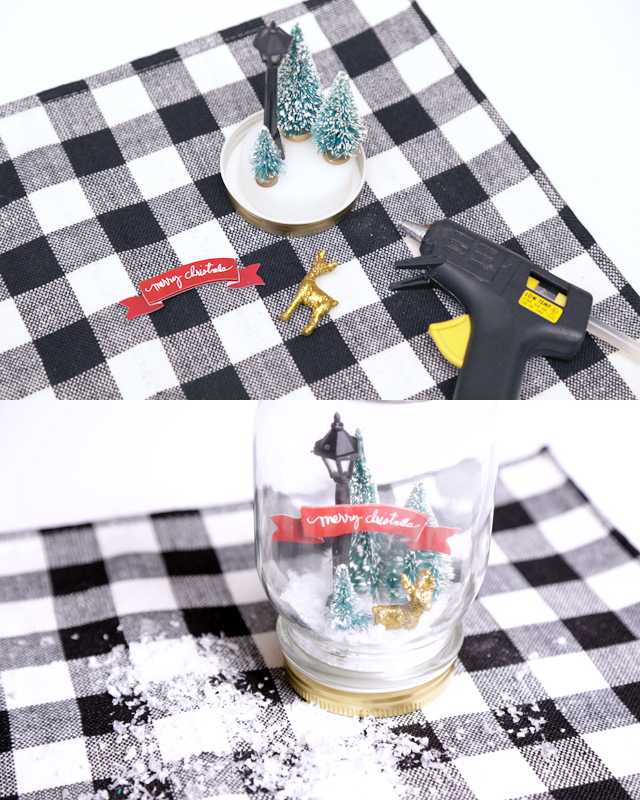 Turn the jar upside down and you have a beautiful winter wonderland snowglobe! Here are more pieces of this fantastic new line that is available ONLY at JoAnn Fabric and Crafts! Some of my other favorites are the NOEL cookie cutters, tree rolling pin (it will imprint that pattern on your dough!) and gold foil holiday cards that come with the cutest string-tie envelopes! Let us know if you’ve seen or used any of these great holiday items for your gift giving or Christmas decor this year!